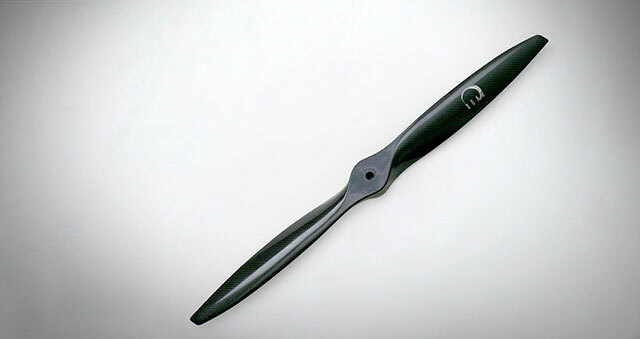 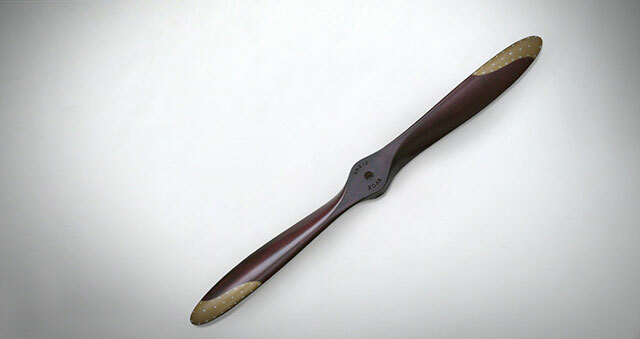 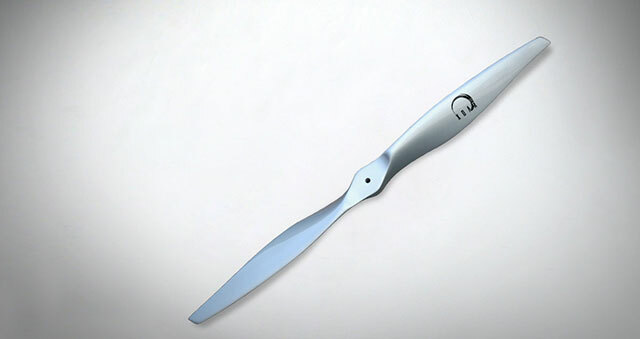 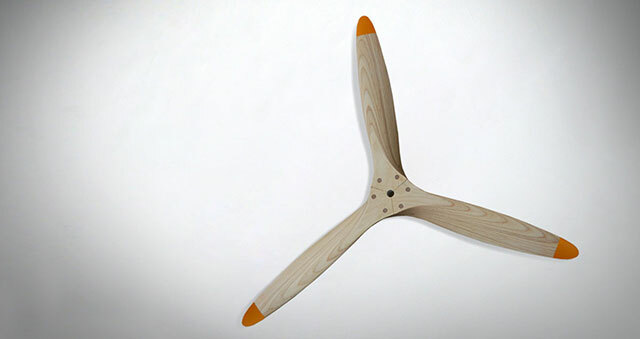 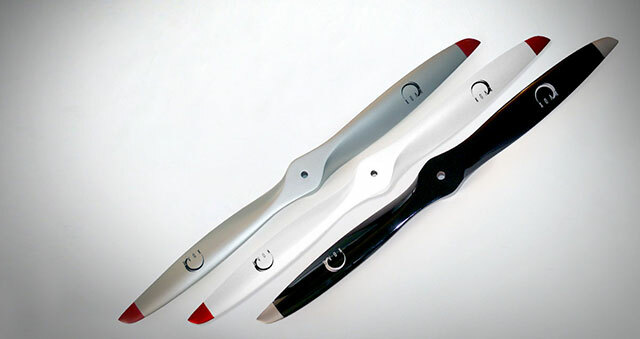 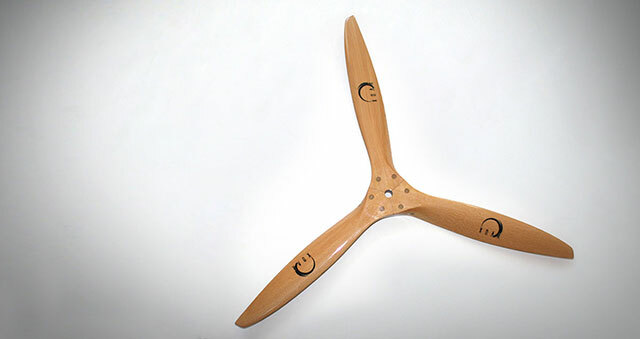 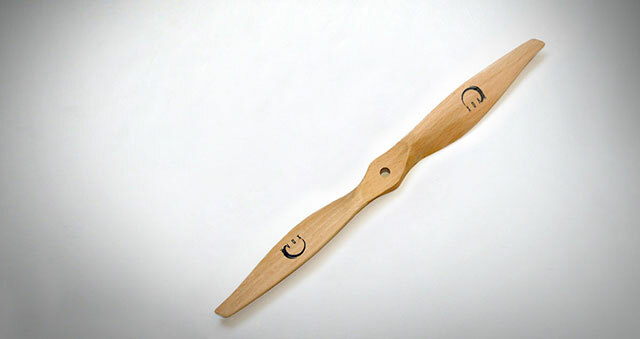 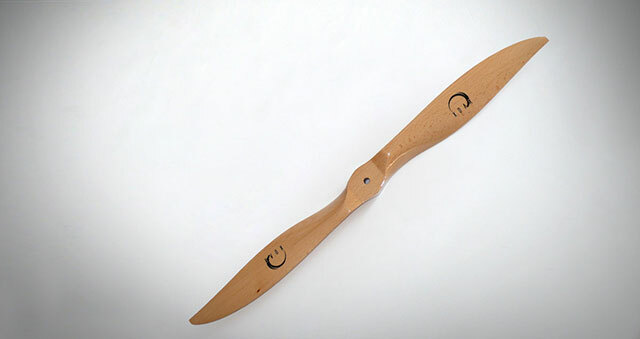 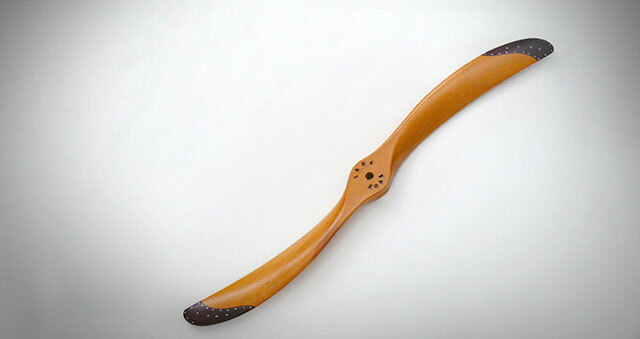 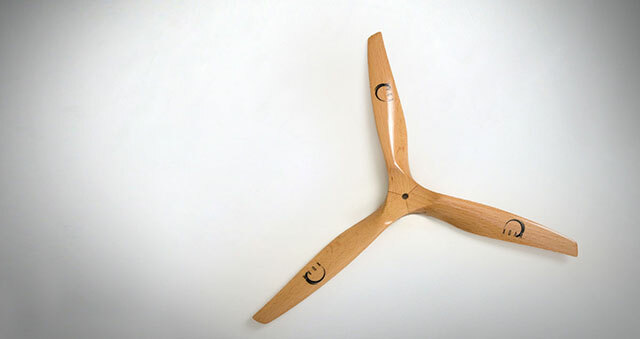 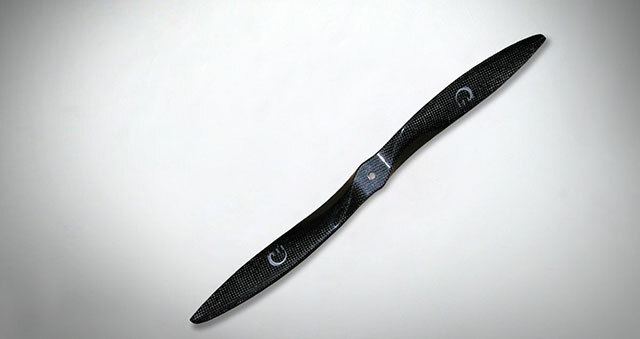 PJM-E - "The Electric Sword"
High performance and efficient Model RC Airplane Propellers for Gas, Electric and Glow Engines made of Beechwood, Laminated, Carbon Fiber and Composite. 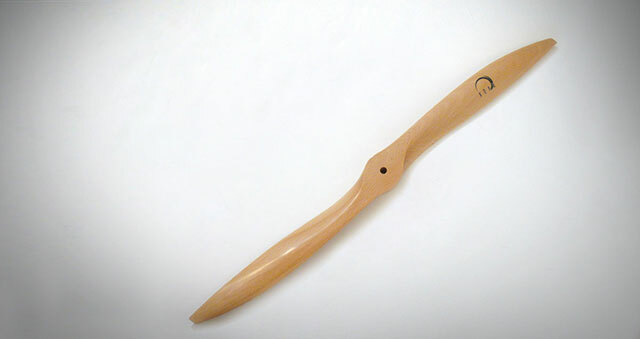 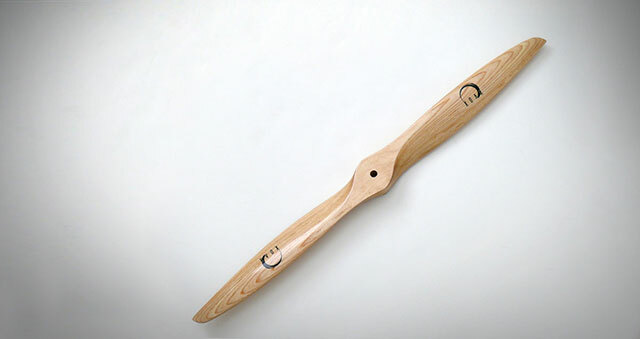 Our Model RC Aircraft Props Line includes Beechwood Sport Props, Pusher, 3D Fly, F3A Competition, and Custom Designs like the "War Bird Series" WW1 & WW2 style Props. 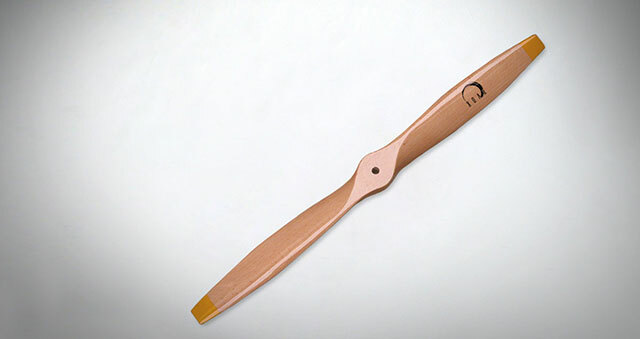 Xoar Model Airplane Propellers work well with various gasoline engines sizes from 34cc to 240cc include but not limited to DA 50, DA 100, DL 50, BME 50, ZDZ 50, 3W50, Birelli 60, Zenoah G-62, etc. 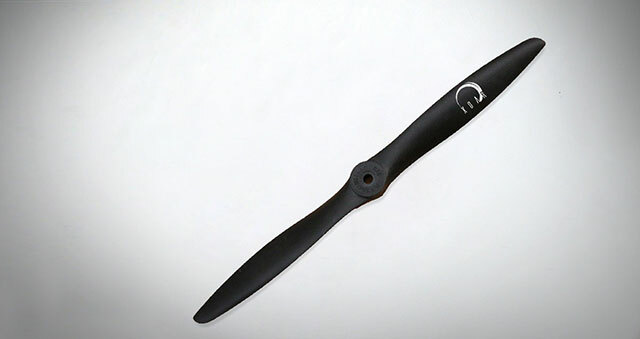 Xoar Props also support Glow Engines from .049 - 3.00 cu in such as OS46FX, OS46AX, OS55AX, OS75AX, OS91FX, Saito 62, Saito 72, Saito 82, Saito 100, Evolution 100, etc.